On the 1st of March Cybex released their collaboration with supermodel Karolina Kurkova. The fashion-forward lifestyle brand for parents aim is to combine their innovative technology with supermodel style. 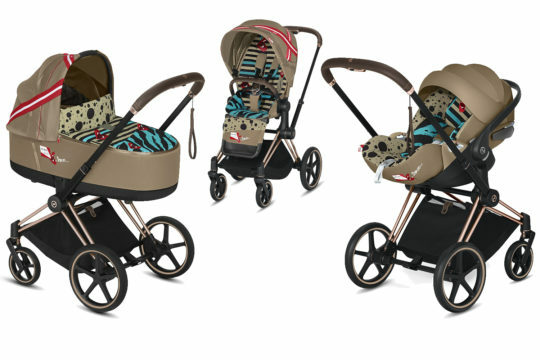 The collection comprises of: the PRIAM – a luxury stroller solution that transforms with ease into a 3-in-1 travel system. The MIOS – a compact stroller which also features a 3-in-1 travel system. 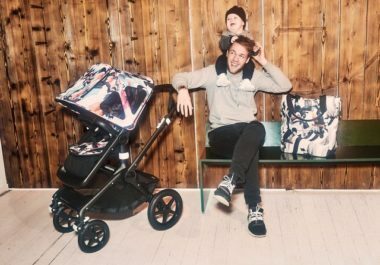 The CLOUD Z – an innovative infant car seat, and the YEMA – a chic sophisticated baby carrier supporting close parent-child connection and matching accessories of course! Karolina is a champion of sustainability hence the collection features REPREVE certified recycled fibres. 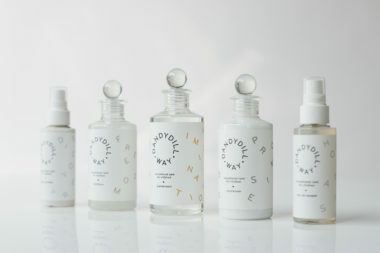 The yarn in each product utilises up to 31 recycled PET bottles creating an eco-conscious offering. The CYBEX by KAROLINA KURKOVA collection is available exclusively at 10 Corso Como, New York, then at selected retailers internationally, and online at cybex-online.com. 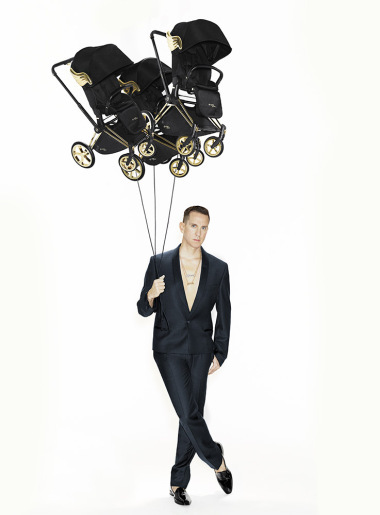 The CYBEX by Jeremy Scott capsule collection hits the road again!